The top five is Yify (the group that puts tons of Hollywood movies on torrents), "world war z," "iron man 3," "breaking bad," and "man of steel." And so on. 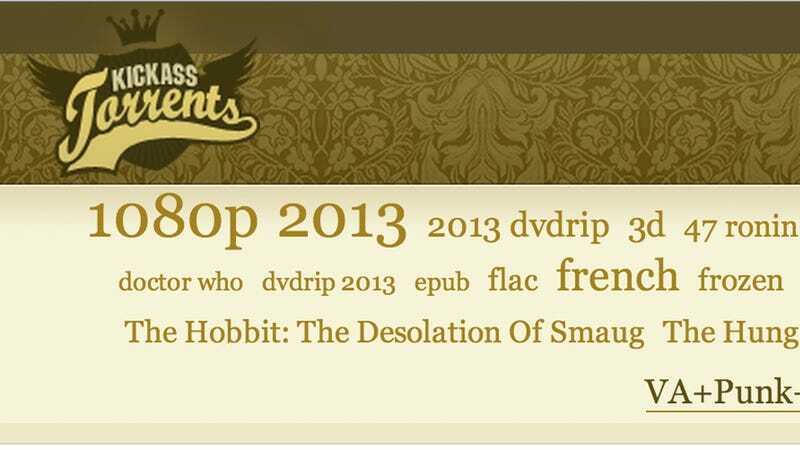 Number 12 is "the lord of the rings appendices." Number 40 is "windows 8."